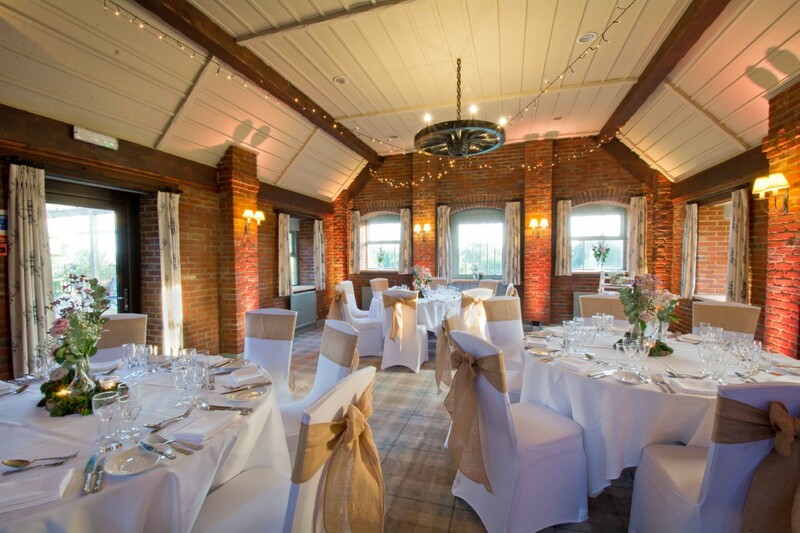 After a three year hiatus and some fantastic renovations, Millets Farm have reopened their Lakeview Suite to hold wedding receptions. With amazing views of the lake, the farm on hand to entertain the whole family and a big versatile space, this is more than just a function room – this has wonderful charm and character. I have visited Millets Farm many times as a parent and enjoyed the vast and ever growing facilities and attractions that it has on offer. We’ve enjoyed the maize maze, pick your own fruit, the garden centre, the new play barn and the delicious wares of the farm shop. However I had never been upstairs, above the Farmhouse Kitchen, and seen the Lakeview Suite – a private space with it’s own access and outdoor balconies across some great views of the farm. The restaurant building was built in 1990 but the Lakeview Suite has recently returned to weddings with a renovated, vaulted ceiling, wooden beams and panoramic views. It surprised me how much space this room has to offer. And the light pours in to the room. Don’t let one big open space be daunting as you can easily partition the room to act as different areas for your big day. 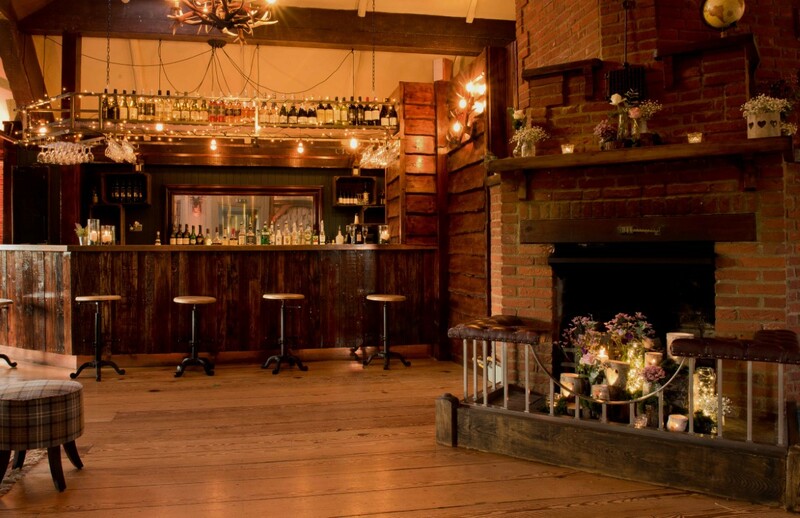 Plus it has a cosy bar and seating area to provide excellent places for guests to unwind and mingle. The room hire includes 120 chairs plus round or trestle tables for your wedding reception. It is a great space to be able to decorate and make it your own. Not only that but the whole space is remarkably quiet and peaceful even with it’s proximity to the farm and restaurant. The facilities are great and this is brilliant value for money. For one less thing to worry about organising, there is exclusive in house catering with some high quality food packages provided by catering partners, Oxford Farm Weddings. 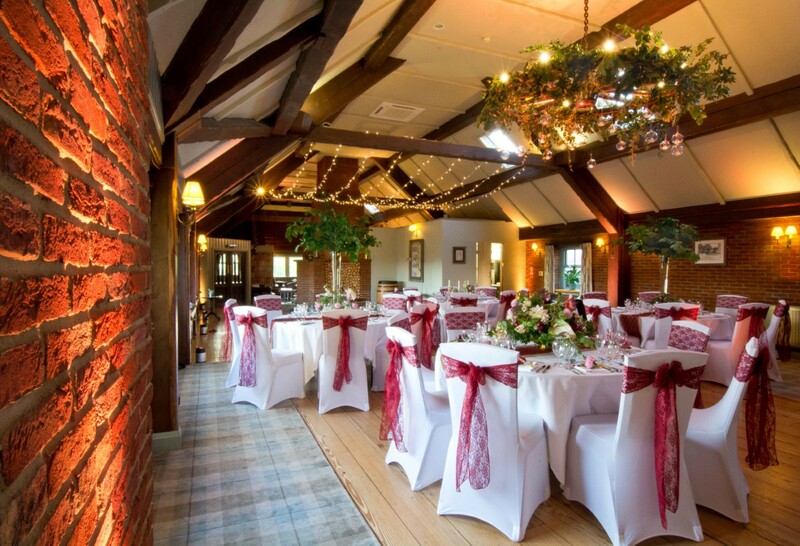 They create delicious, bespoke wedding menus at Millets Farm. Plus look no further than the on site bakery for celebration cakes, whether that be a traditional wedding cake or perhaps a cake of cheese. 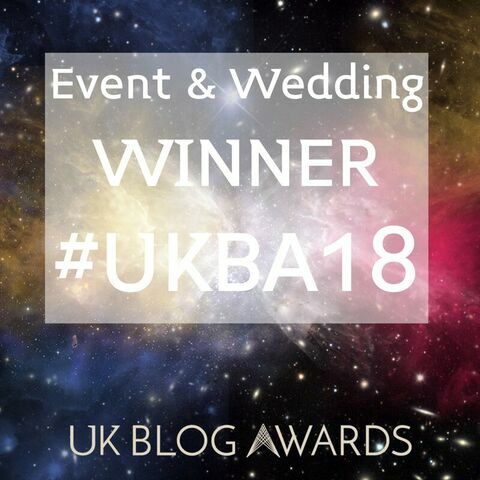 Whilst this wedding venue isn’t currently licensed for ceremonies yet, it is something that they are seriously considering and is likely to be available in the not too distant future. 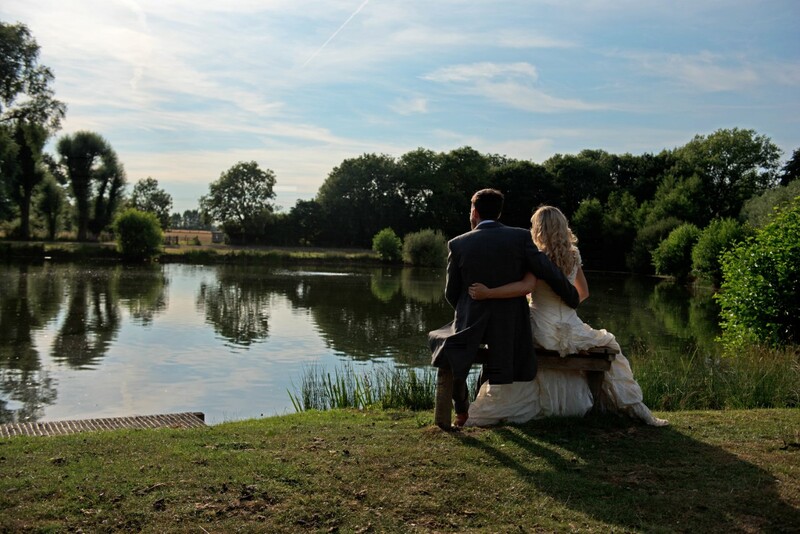 They also have plans for a beautiful pier by the lake to have your wedding photographs. There’s also a boutique on site (Beauty within Millets) to get ready before the big day. 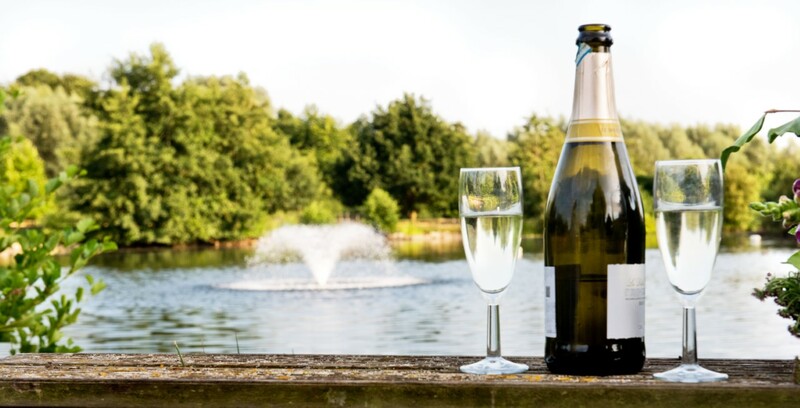 Millets Farm is a family run business and they have lovingly renovated this space – using the three year break to refine their wedding packages. 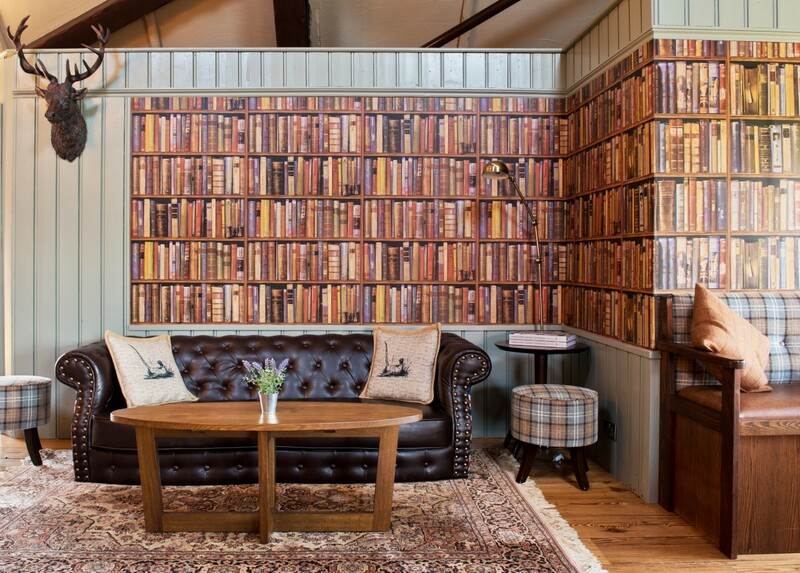 Lakeview Suite at Millets Farm feels like it’s a new wedding venue on the scene because they’ve returned with a space that is a bit different than the rest. It is great value for money, with great facilities, amazing food packages and beautiful views.